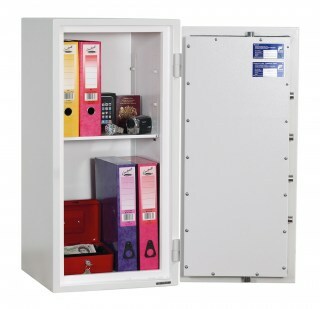 The Phoenix Galaxy range provides fire resistance and high security. 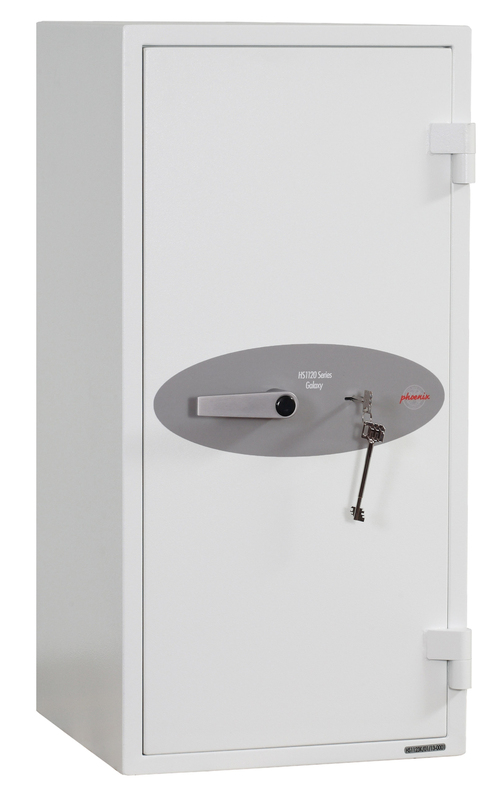 Tested by the experts at the ECB-S, the Galaxy is rated to Eurograde I, meaning it is suitable for storing up to €15,000 in cash overnight. The Galaxy has also been tested to the EN 15659 fire resistance standard and provides a certified 30 minutes of protection for paper and documents. 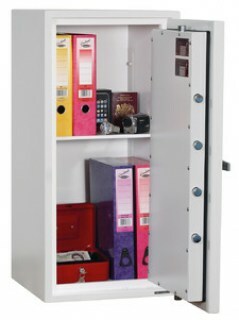 Featuring a double walled body filled with a special concrete, the Galaxy is robustly constructed. 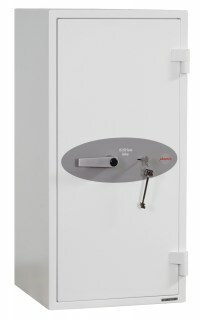 The 105mm thick door includes drill protection and relocking mechanisms. 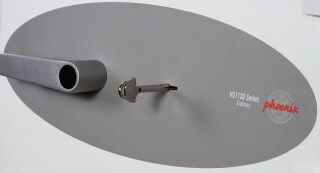 K models feature a secure VdS Class 1 double-bitted key lock. E models are fitted with a Class 1 electronic lock which includes a time delay function.